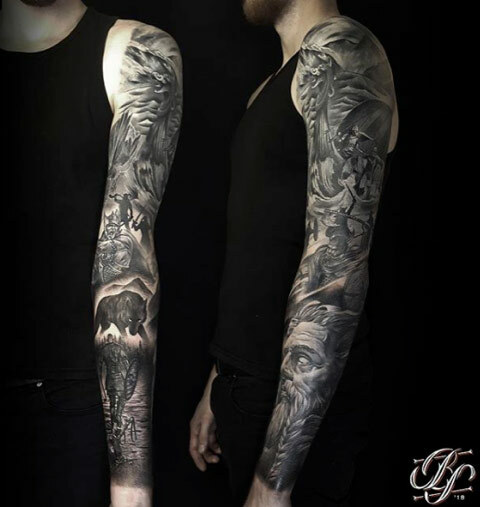 Sanyi ‘Boldi’ Boldizsar comes from Hungary and studied fine art at the Hungarian University of Fine Arts. 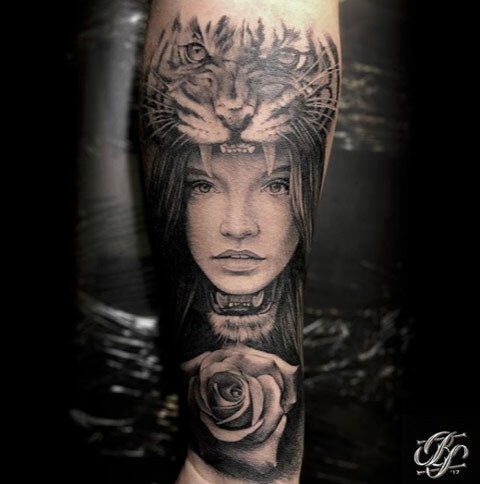 He began tattooing while he was studying at university and he loves to work on portraits and realism using black and grey. 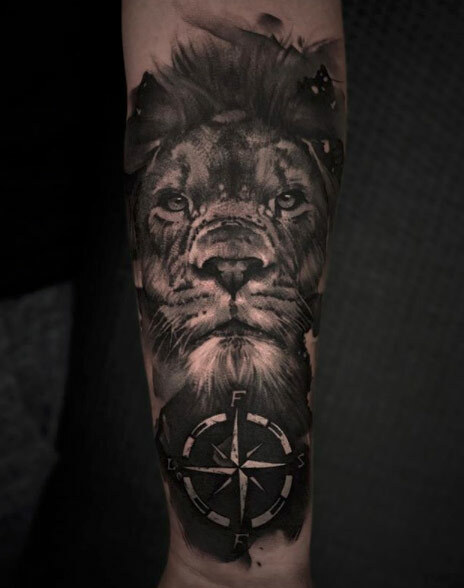 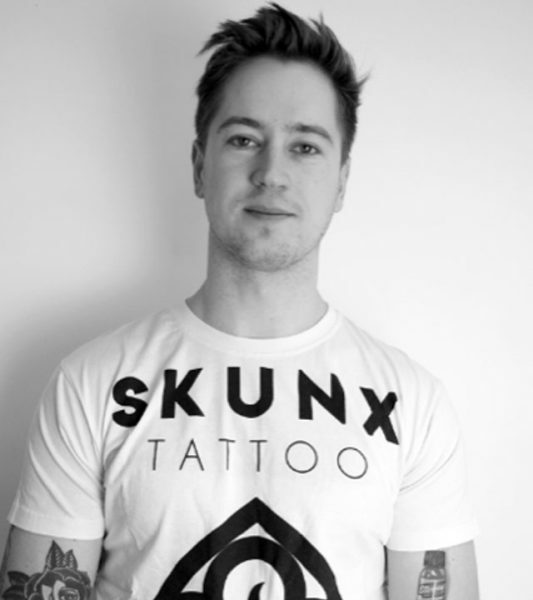 He enjoys taking on large projects, such as complete sleeves and back pieces based on films and the natural world, working with customers to create their own unique compositions. 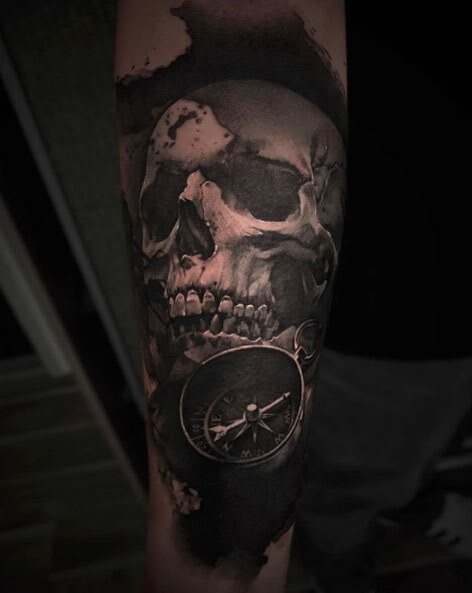 Feel free to get in contact with him via our tattoo page to get started with your own projects!